Nancy Holstrom is Professor Emerita and former Chair of Philosophy at Rutgers University Newark. She is the author of numerous articles on core topics in social philosophy. 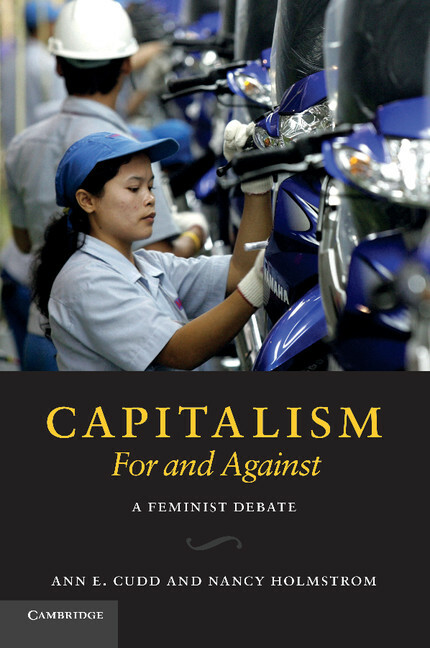 She is a co-author of Capitalism, For and Against: A Feminist Debate (2011) and the editor of The Socialist Feminist Project: A Contemporary Reader in Theory and Politics (Monthly Review Press 2002).